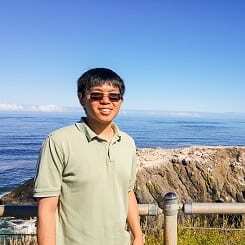 Edward Louie is a Public Policy PhD Student at OSU. He has a masters in environmental and energy policy from Michigan Technological University and a BS in civil and environmental engineering from Bucknell University. Edward’s research interest is in energy policy, specifically about the implementation of building energy efficiency codes. Previously, Edward has worked on research regarding the cost of retraining coal mining workers to the solar PV industry, the reuse of flooded underground mines as a thermal source for geothermal heat pumps, and fracking flowback water treatment. He has also worked on community weatherization and energy efficiency efforts.